The West Coast Soccer Association is excited to announce live streaming of the Match of the Week. 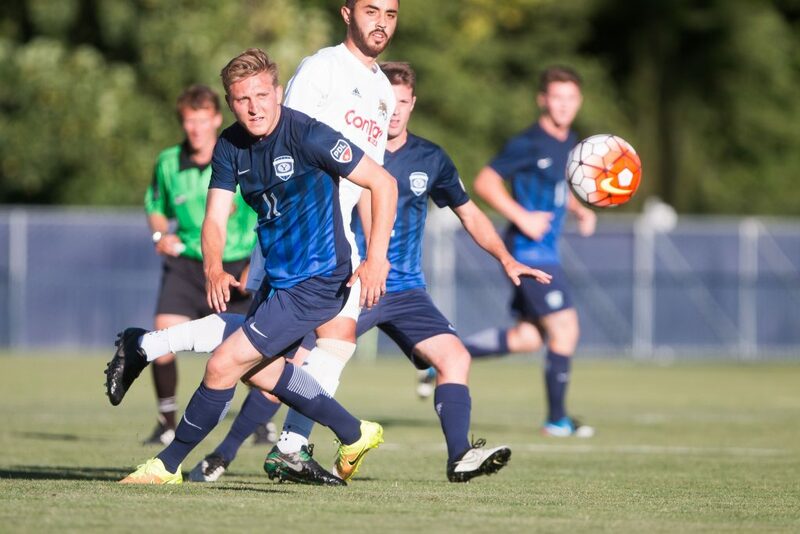 You can view the BYU vs Weber State Game on Weds at 7pm MST at this link: https://www.youtube.com/user/mensbyusoccer. Weber State and BYU have been bitter rivals over the years and this match is a must watch.